Highlands NC offers fly fishing at its best. When we think of fly fishing we think of beautiful scenery, clear rivers, peace and tranquility and here in the Highlands area all of these features ring true. Many avid fly fishermen find themselves coming back year after year to enjoy their favorite pastime in our stunning mountain setting. While you may be an avid and experienced fisherman there are numerous outfitters in Highlands North Carolina that ensure fishing in some of the best spots around. A guide can help you learn where to go to fish for the specific fish that you are looking for. Whether you are after a brookie or a brown, there is no doubt you can enjoy your day, or days, of fishing in the Southern Blue Ridge Mountains. Fishing is but one activity that visitors and residents alike love about spending time in Highlands. Owning a vacation home in Highlands ensures a lifetime of enjoyment and activities to match. Let me get you started on your home search and help you find a home in Highlands that will suit your needs and lifestyle. 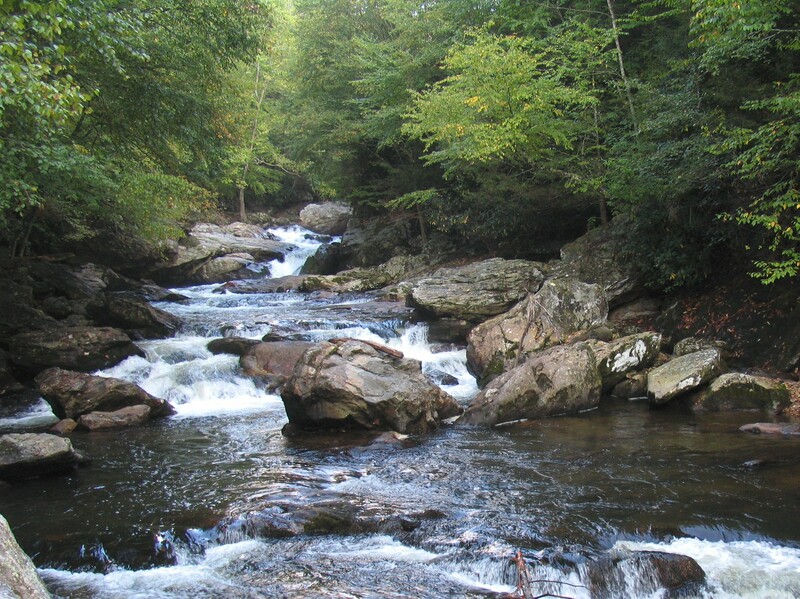 Click here to learn more about fly fishing in Highlands North Carolina.